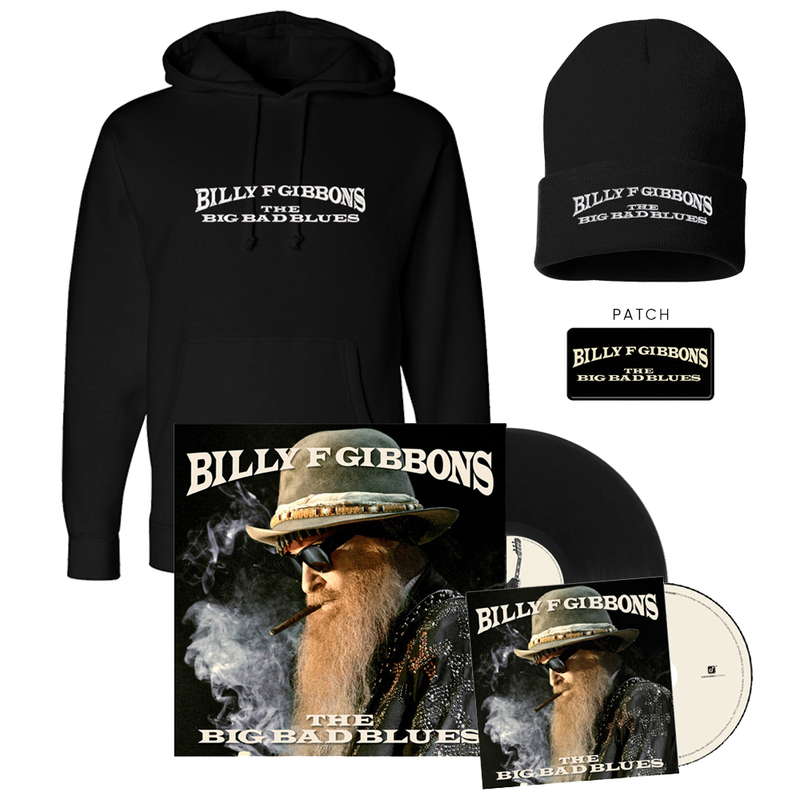 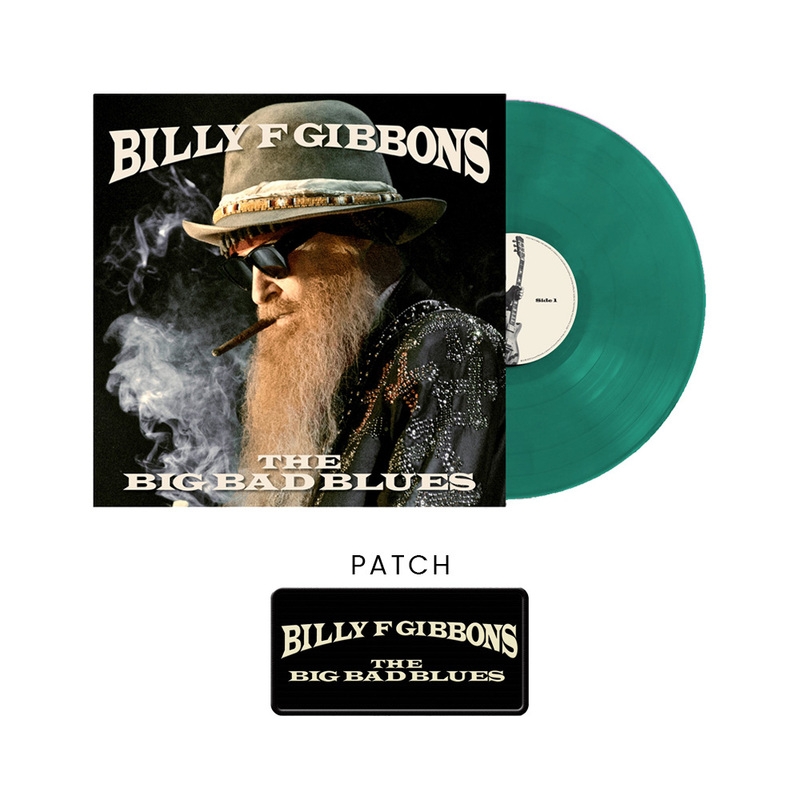 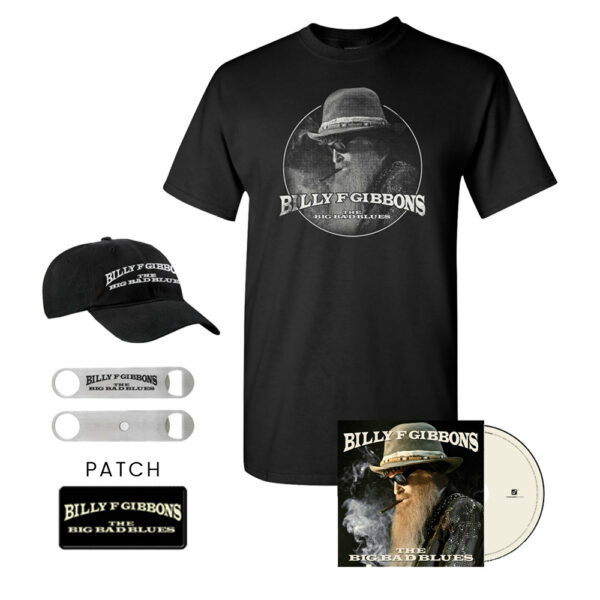 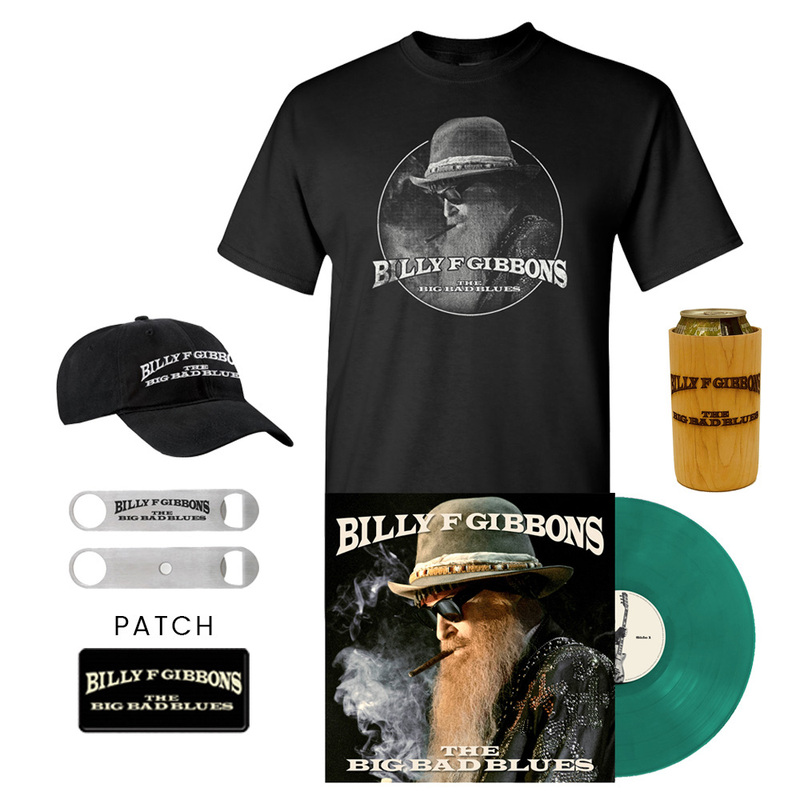 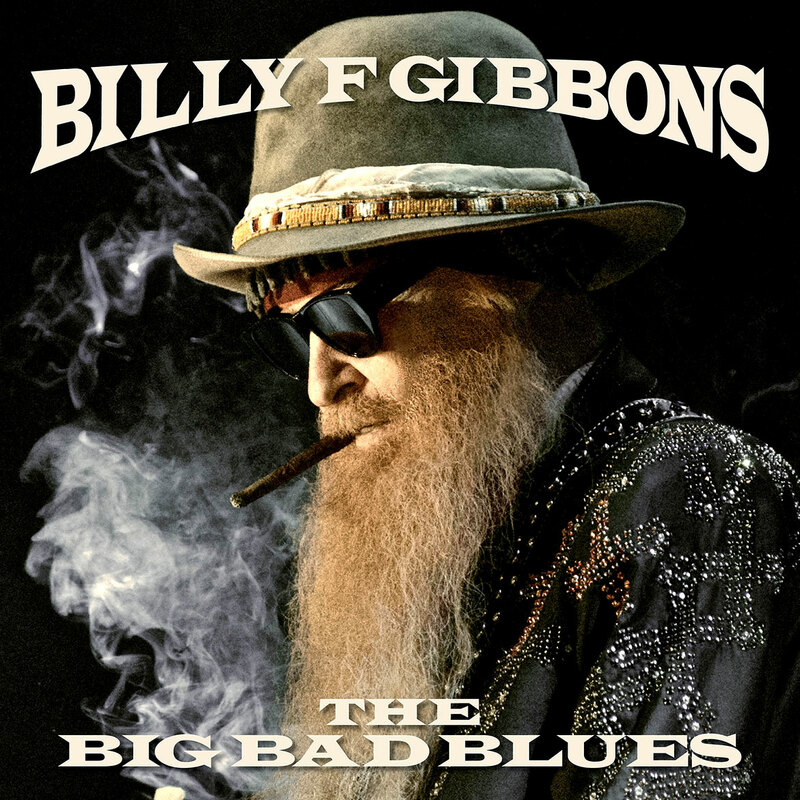 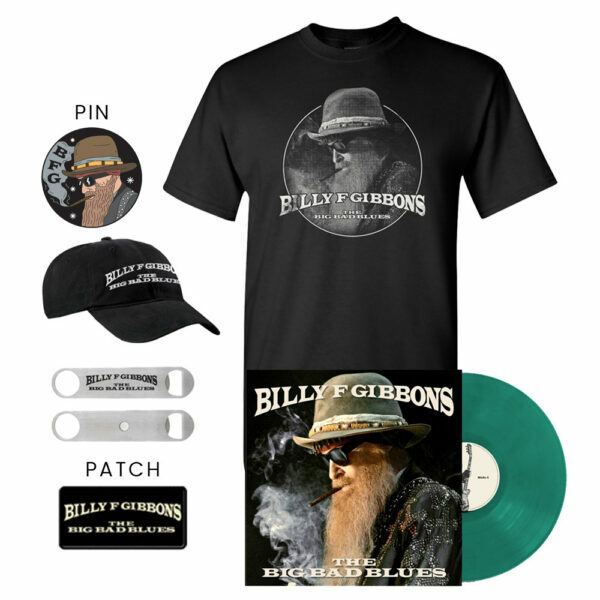 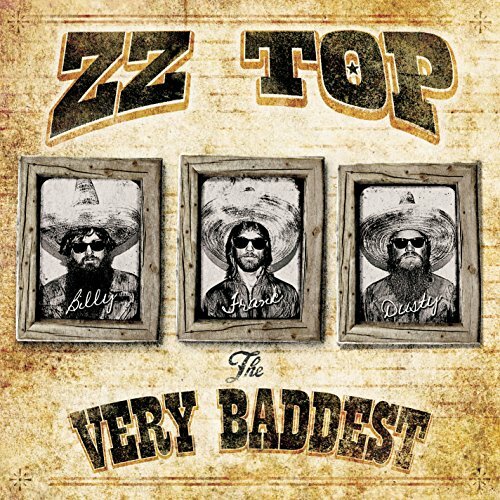 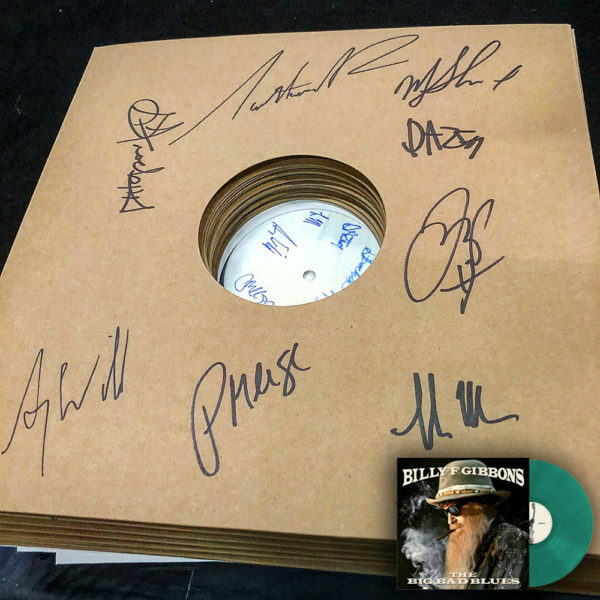 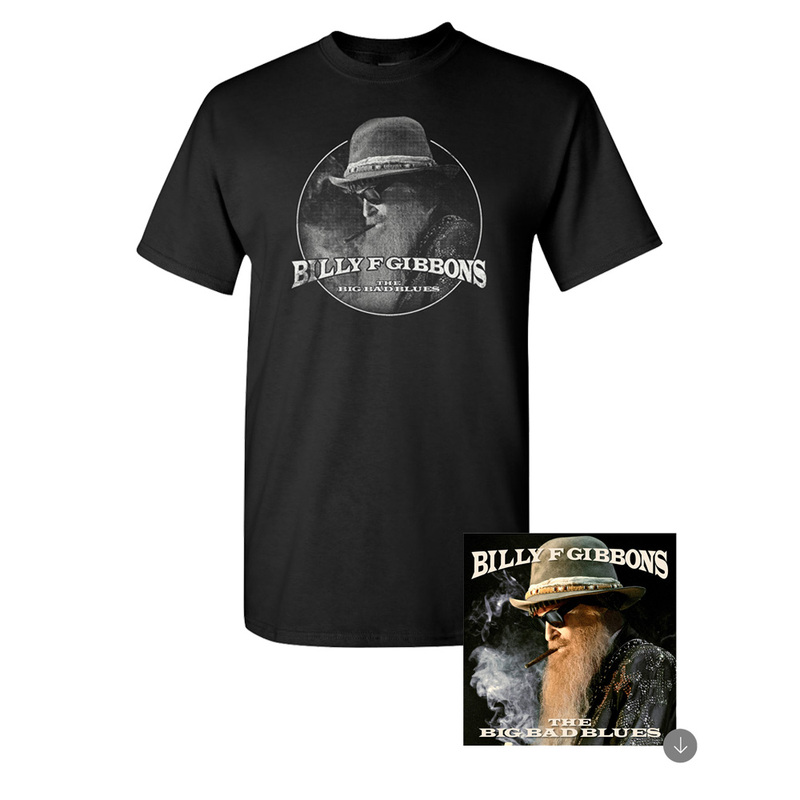 In addition to signed vinyl, signed CDs, and all new merchandise, the store at billygibbons.com is the only place fans will find the opaque violet vinyl. Yes, it’s exclusive to Billy’s store . 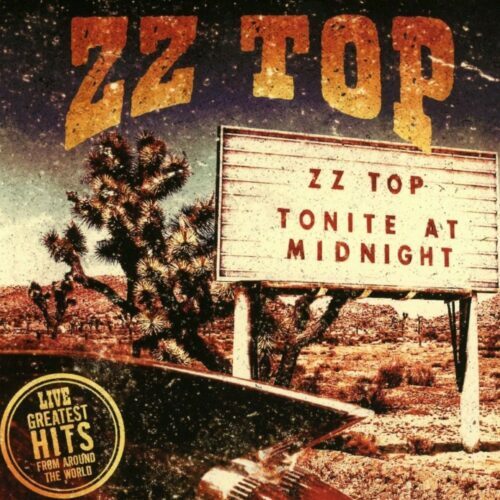 . . and it won’t be around forever.